As we all know January is also Veganuary. Now for people who aren't sure what that is, Veganuary is a month in which people try out being vegan for a month, not only with food but also products too. Childs Farm is a child-friendly bath and skincare range who happen to be cruelty-free and many of their products are vegan-friendly too. I was kindly sent 3 of their products to try including their 2 in 1 hair, bubble bath and moisturiser. 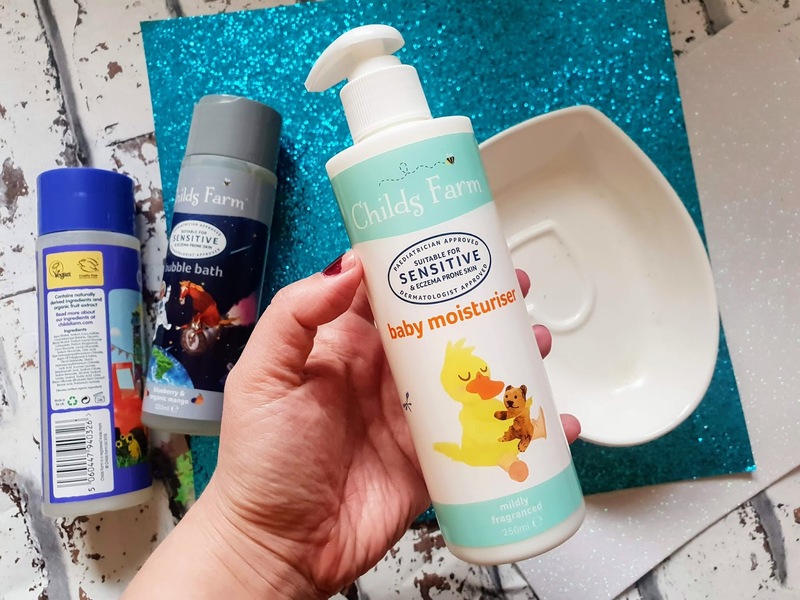 They are labelled for babies but anyone can use them since their formula is so mild that its kind to sensitive skin and people who have eczema. We tried out their products for a month and I have done a mini review on each of them below. 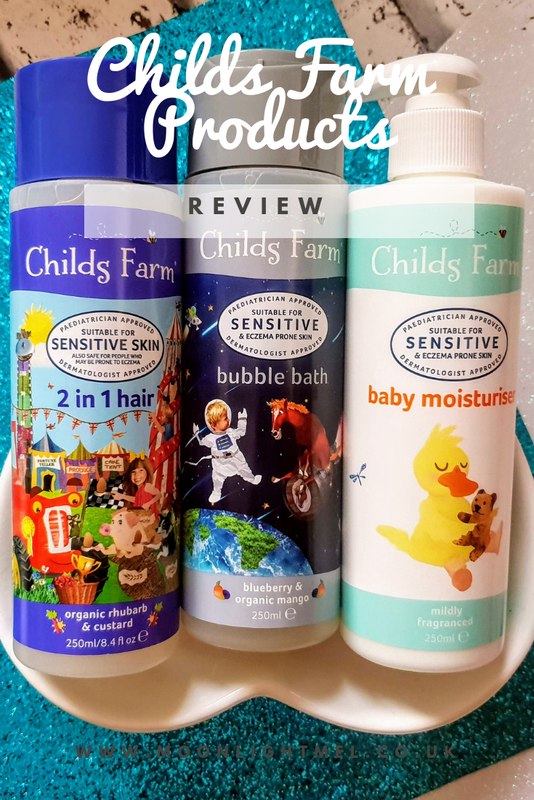 Childs Farm was founded in 2011 and was created by the founder who wanted a bath and skincare products for children which were suitable for sensitive skin but also smelt nice too. Their products are also multi-award winning. This moisturiser is multi award-winning and it's easy to see why! It comes in a 250ml bottle which has a handy pump on the top which is very easy to use especially if you have a newborn and you need all the help you can get. The formula of this is vegan-friendly. This is safe for newborns skin and upwards as its ideal for sensitive and eczema prone skin. Even though it is fine for sensitive and eczema prone skin it is made front the finest ingredients and also has a nice delicate scent and contains shea and cocoa butter. Don't just take my word for it as this moisturiser has featured in the daily mail! Available to buy online and supermarkets. This makes a bubbly foamy bath with the fragrance of blueberry and organic mango extract. It's designed to clean and moisturise all skin types. I personally found that it makes a nice amount of bubbles but definitely over the top so its perfect for babies and children alike. The lid is a bit on the hard side to open but you do get a 250ml of product which is vegan-friendly and also kind to skin. The fragrance is very sweet smelling which is rather nice. The first thing I noticed about this 2 in one shampoo and conditioner was how sweet the scent of it is! It has the scent of rhubarb and custard and doesn't smell like the natural forms of these but more like the hard boiled sweets that you would get in marks and spencers. I wouldn't say it was like a conditioner in this but it is nice to use in between washes seeing as its delicate for the hair and scalp. 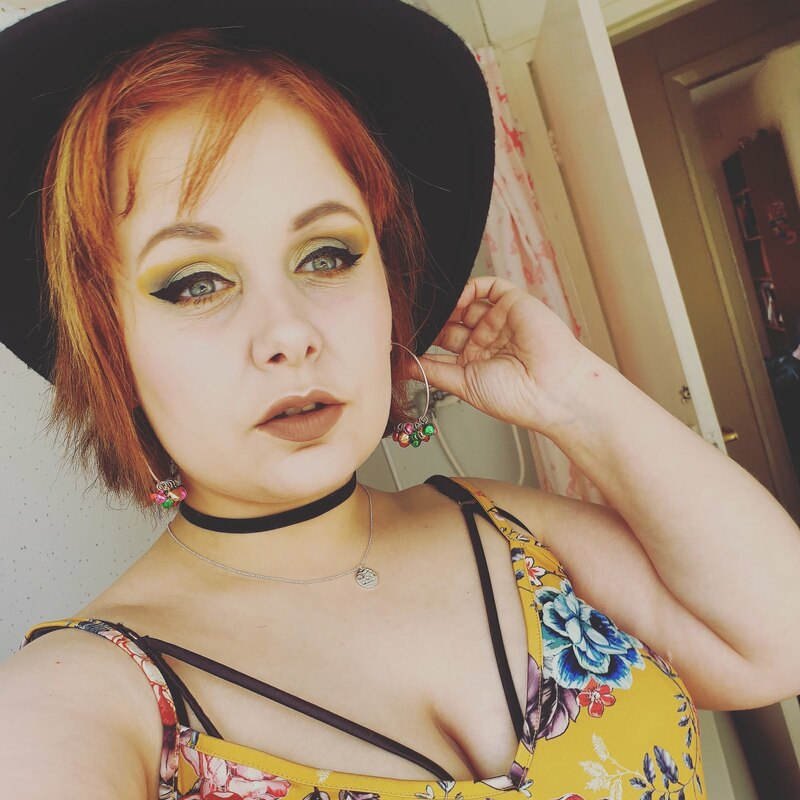 I am very happy with the selection of products I have tried. 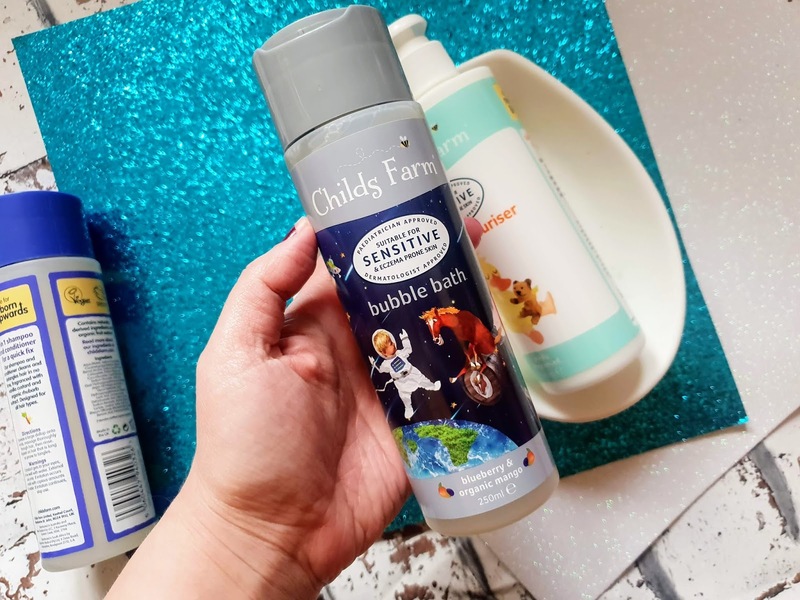 It's nice to get a product that has many organic ingredients, suitable for sensitive skin and vegan-friendly in supermarkets and high street shops as usually they are more expensive and hard to find. These are all very good price for the high quality you get. 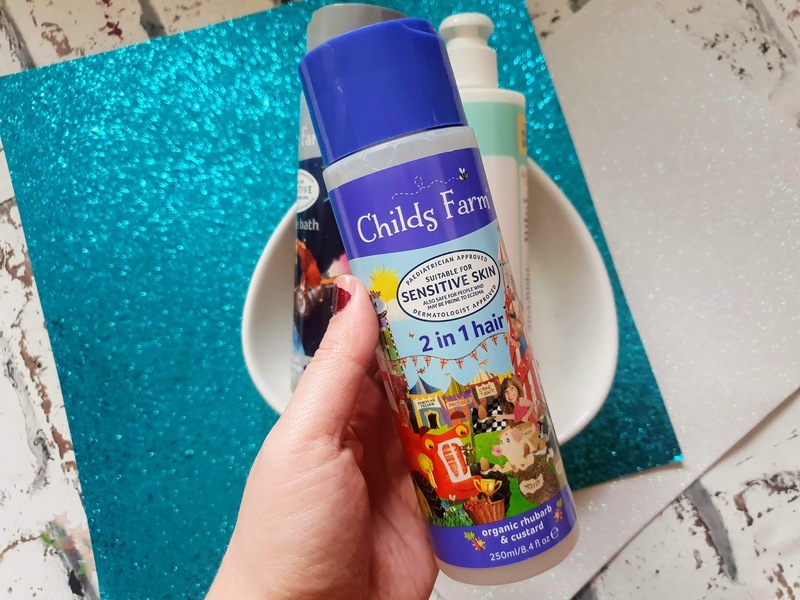 My favourite product had to be the baby moisturiser as it has a very nice delicate scent and the whole family can use it seeing as its good for all skin types. The pump is helpful for giving you the right amount of product you need every time. I will definitely be repurchasing these products again in the near future because they all performed perfectly and smell very nice too.